The Mark Todd Country Boot MKII is a fully waterproof, smart and stylish tall boot with a redesigned sole unit for enhanced comfort. These boots feature a combination of full grain and nubuck leathers along with a sympatex waterproof and breathable lining to ensure your feet stay dry. 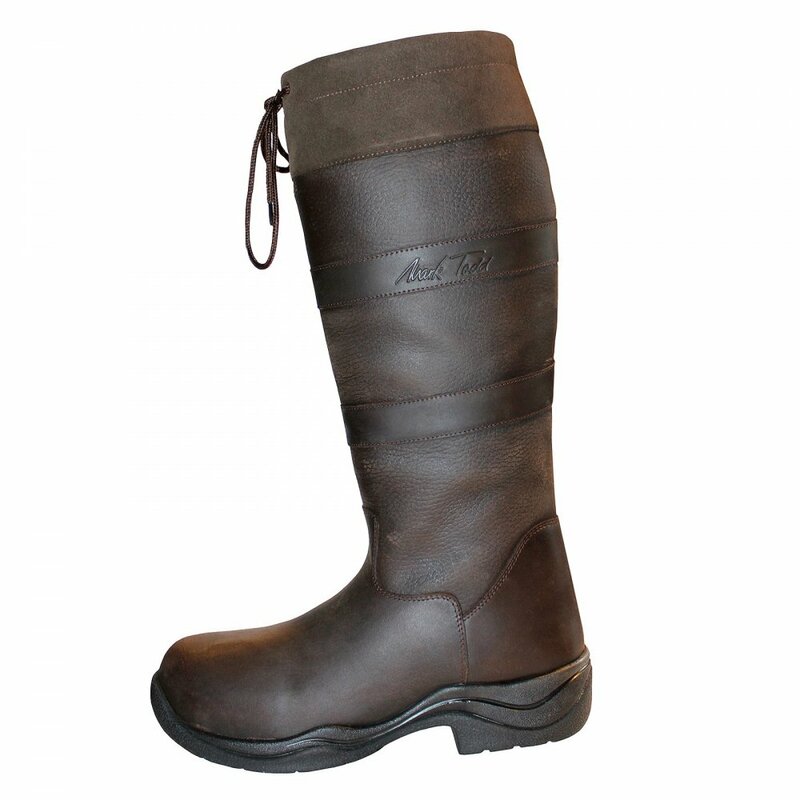 These Mark Todd Country Boots are great for riding, on the yard or around town.